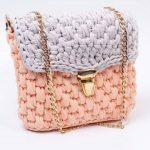 handbags are one of the most lovely accessories for women and beautiful and high-quality handbags are very cheap. 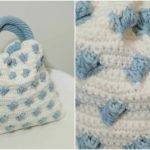 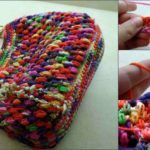 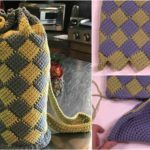 today for you we have the free video instructions where you can learn how to crochet amazing swirly handbag that you can see on these pictures. 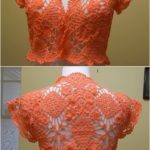 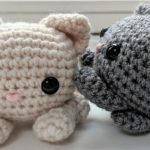 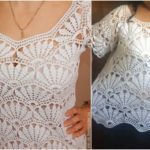 If you will follow the hands of the author and you have some experience in crochet results will be perfect. 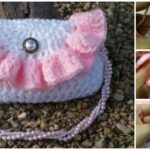 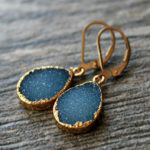 Make your own style with your crafty hands. 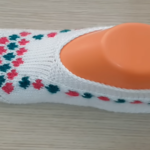 Good luck and please enjoy.